How Do I Recruit Millennials? Employers: Wonder How to Recruit Millennials? Your company’s ability to recruit millennials hinges on its ability to appeal to their interests and goals. 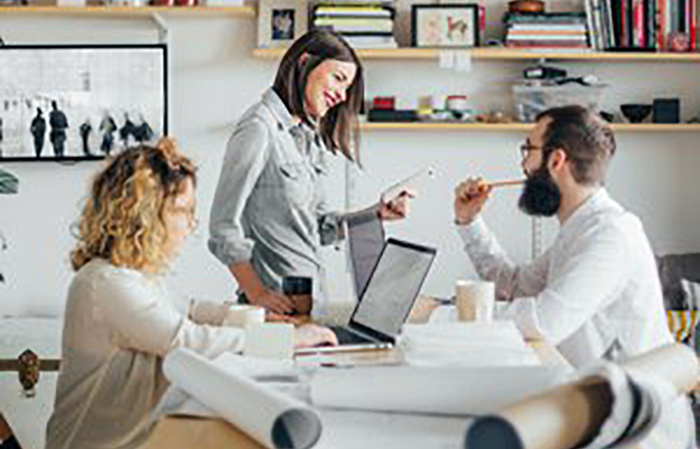 Millennials are looking to work for organizations that provide career advancement opportunities and engaging corporate cultures. When you make sure to highlight these aspects of your business, millennials are more likely to come on board and remain loyal once they’re hired. Lindsey Pollak’s curated post links to tips on how to recruit millennials by creating corporate cultures and hiring processes that appeal to them. Employers: Join us for a FUSION Employer Partner Session in Nov. 2016! Explore IT Careers – What Can I Do With My Major?